The DriverUpdate™ Utility is compatible with your Windows® operating system. Free Scan for Windows® 10, 8, 7, Vista & XP Operating Systems. Charges apply for license with premium features. See registration process for full details. Automatically identifies the necessary updates for your machine. Award-winning technology finds the latest driver updates to help your PC perform at lightning speed. Reduce the time it takes you to optimize your PC with a driver scan equally as thorough as it is efficient. DriverUpdate identifies the necessary downloads to update your system listing them for easy installation. A solid performer DriverUpdate™ spares you the potentially laborious task of checking all of your drivers to see if they're up to date—and it makes it quite easy to do so. Both the PC pro and amateur can use this tool to maintain a healthy, functioning PC. SlimCleaner’s system-improving tools makes it PCMag.com’s Editors Choice in the free PC tune-up utility category. SlimCleaner’s community-based monitoring and tune-up tools make it a utility I will return to often for swift PC clean up. Drivers may also be available for free directly from manufacturers' websites. 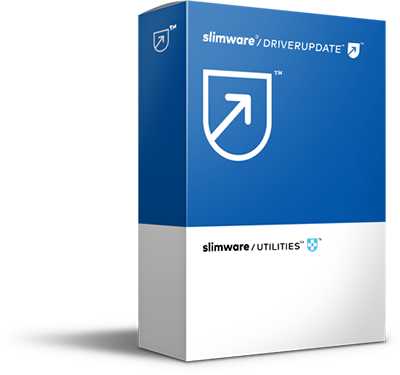 DriverUpdate, Slim Cleaner and SlimCleaner Plus are trademarks of Slimware Utilities Holdings, Inc. Microsoft and Windows are either registered trademarks or trademarks of Microsoft Corporation in the United States and/or other countries. PC Mag.com is a trademark of Ziff Davis, Inc. used under license. Reprinted from www.pcmag.com with permission © 2017 Ziff Davis, LLC. All Rights Reserved. Other third-party marks listed above are the sole property of their respective owner. No affiliation or endorsement is intended or implied.